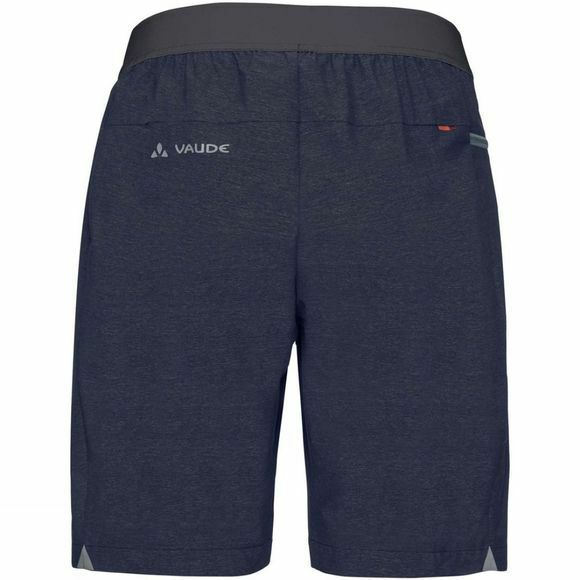 The Womens Cyclist Shorts from Vaude are a comfortable pair of shorts that you can wear to work or an evening out with friends. A subtle reflective print on the back of the leg increases your visibility when out riding on warm summer nights. 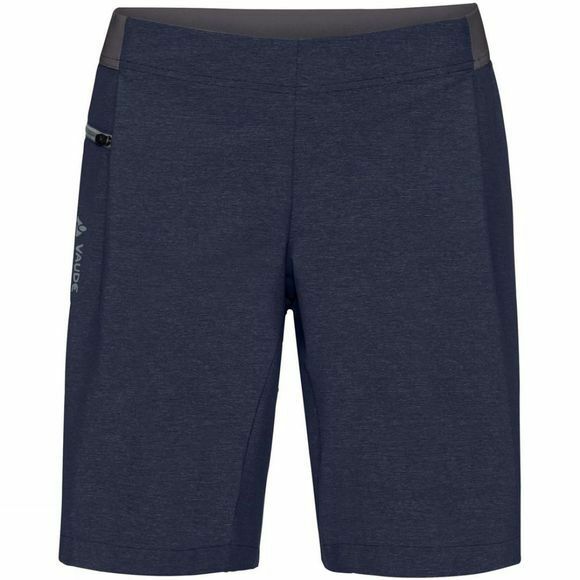 And thanks to the stretch content, they're super comfortable. A small zip pocket rounds off the features. Your summer cycling look is complete with the Cyclist T-shirt. The Vaude Green Shape label stands for environmentally friendly, functional products made from sustainable materials.